If your project scope, timeline and budget are in reasonable alignment. The next steps to take for a successful project. The importance of Steve’s 90/10 Project Success Rule and why you will pay for a high-performance project whether or not you build it. 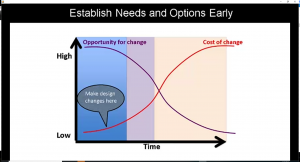 The #1 cause of budget over runs is rushing to the design phase before completing research and analysis. This is like a doctor rushing a patient to surgery before a proper diagnosis. An out of control project is stressful, massively expensive and unnecessary. Understanding WHAT to do is one obstacle and working out WHO can help you is another. On a daily basis, we receive requests for us to recommend project development professionals. 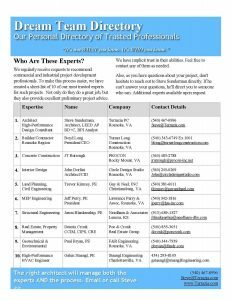 To make this process easier, I have listed our top 10 project professionals that we trust for commercial projects in our market areas. Sign up for the Terrazia Newsletter! Get the valuable information and the latest news on high performance building in your inbox each month. We won't spam you and you can unsubscribe at any time. 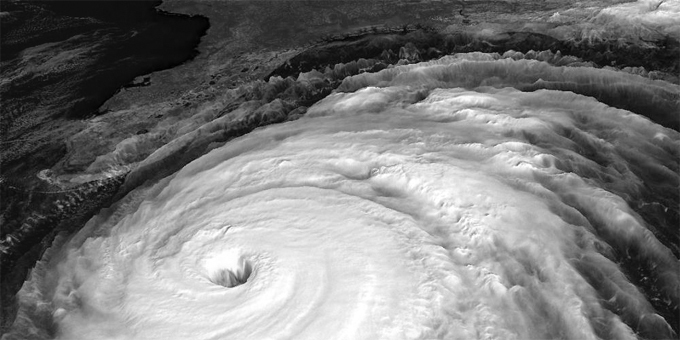 Resilience: The ability to resist, absorb, recover from or successfully adapt to adversity or a change in conditions (Department of Homeland Security). 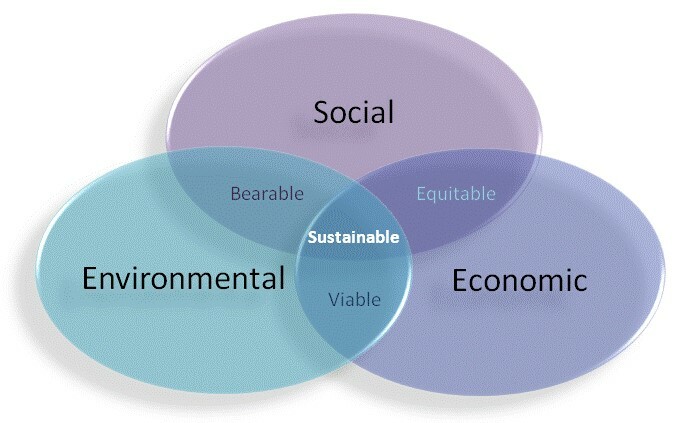 Sustainable Development: Development that meets the needs of the present without compromising the ability of future generations to meet their own needs (World Commission on Environment). High-Performance Buildings: A building that integrates and optimizes on a lifecycle basis all major high performance attributes, including energy [and water] conservation, environment, safety, security, durability, accessibility, cost-benefit, productivity, sustainability, functionality, and operational considerations (Energy Independence and Security Act 2007 401 PL 110-140). Terrazia: Company name Steve created by combining the Latin word “Terra”, meaning earth, and the Native American sun symbol “Zia”, meaning a balanced life and happiness. The Terrazia logo includes images of the earth centered in the zia sun symbol over a “yin/yang” graphic of the four ancient elements, earth, wind, fire & water. Terrazia's free educational lunch and learn seminars promoting beneficial concrete construction are sponsored by the Roanoke Cement Company, a subsidiary of Titan America. Due to his long-time involvement in resilient design and promoting green building strategies, Steve Sunderman joined the Resilient Virginia board of directors in 2018. His role is to help promote resilient buildings in Virginia. Terrazia regularly collaborates with NRMCA to provide guidance and free design services to architects, civil engineers, contractors & building owners as a means to promote concrete paving as an alternative to traditional asphalt paving. This assistance includes resilient and sustainable concrete buildings. Terrazia teams with PROCON to provide high-performance concrete solutions, including tilt-up concrete buildings, concrete paving and pervious concrete stormwater systems. ProCon provides turn-key concrete construction services to commercial, industrial, education and government projects throughout Virginia, North Carolina and the surrounding areas of Tennessee and West Virginia. Steve has supported the USGBC since 2004 and has been deeply involved in local chapter activities since 2008. Terrazia provides LEED coordination and certification services. The U.S. Green Building Council is committed to a sustainable, prosperous future through LEED, the leading program for green buildings and communities worldwide. 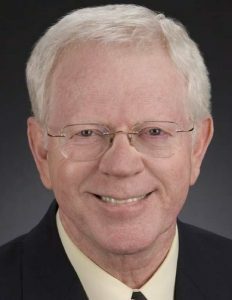 Steve Sunderman is president of the Board of Directors (since 2014). The mission of the Cabell Brand Center is to inspire social responsibility and global citizenship through knowledge and active engagement. 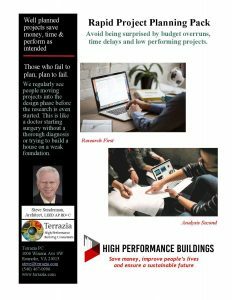 Terrazia supports and promotes PHIUS high performance building strategies and can provide design services to seek certification to potentially save 70% on energy performance. Terrazia regularly collaborates with ACI for design assistance for concrete buildings and paving. Steve is a former board member of the Virginia ACI chapter. Terrazia supports the TCA and promotes tilt-up projects through its collaboration with NRMCA, ACI and PROCON, a long-standing member of TCA.